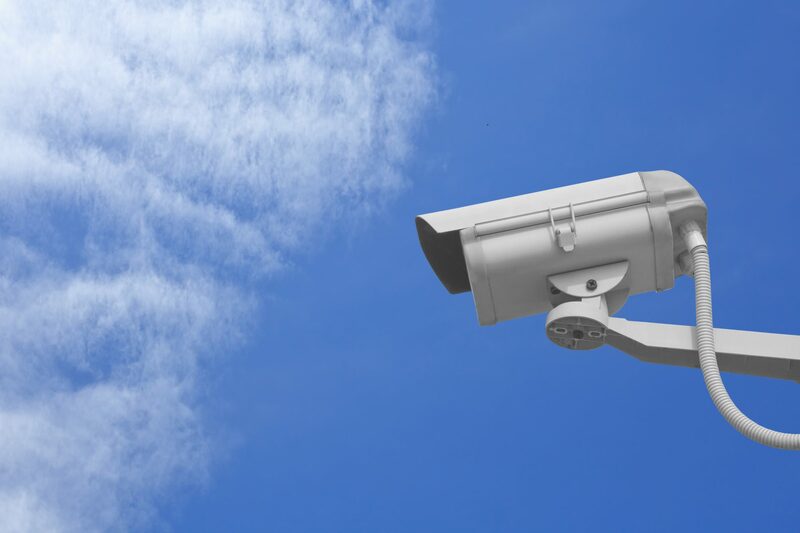 CCTV systems can provide instant alerts when trouble occurs ensuring that crime against people, theft and vandalism are substantially reduced. When an incident does occur, CCTV recordings can provide valuable evidence improving the likelihood of conviction. We provide CCTV camera solutions from Adata and System Q to fit all applications both internally and externally from your front door to the office block, Our CCTV systems can be intelligently linked in to others systems including security lighting, access control, intruder and fire alarms. This is the best form of Security for your home/office.